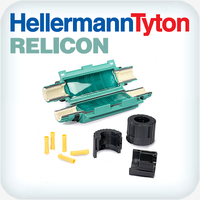 RELICON KH 100 is a transparent, removable, saltwater resistant, flexible two-component gel based on hydrocarbon resins in trade standard cartridges. It is especially suitable for use with junction boxes in the low-voltage range, located in a humid area or in the ground. After curing, RELICON KH 100 is characterised by its excellent resistance to moisture and very good insulating properties as well as good chemical resistance. 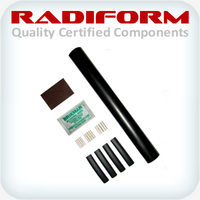 Electrical insulation and moisture protection for the low-voltage networks. Particularly suitable for filling of cable junction boxes.